Yum ! 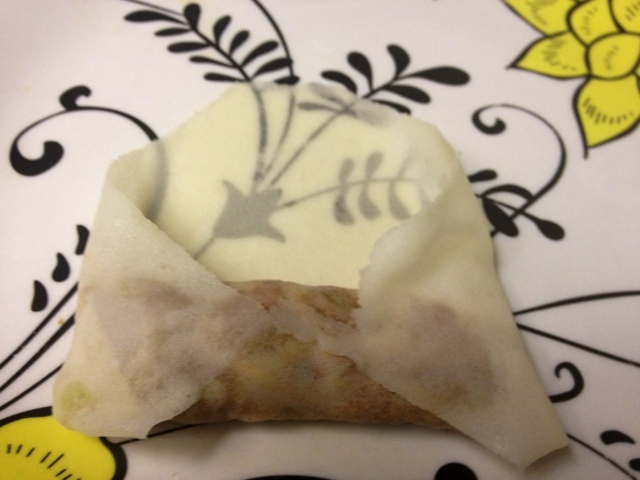 If you are lucky like me and have a very old crock pot, it can be made into a deep fryer ! Just take that main cauldron out and add oil. 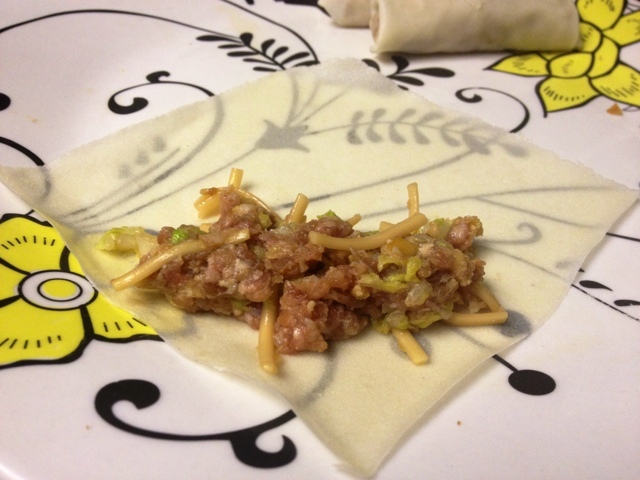 For these spring rolls, a mixture of ground meat, garlic, fish sauce, napa cabbage, peanuts, noodles, pepper, and soy was used. Really you can use anything though. 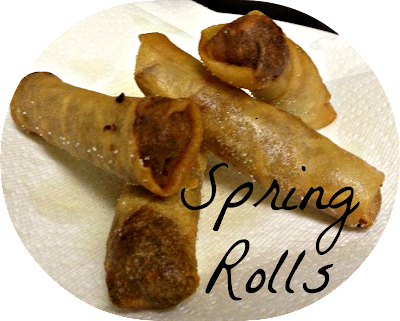 We even made a few spring rolls using left over green chili (amazing). Make sure your rolls are nice and tight so they don't burst in the fryer. 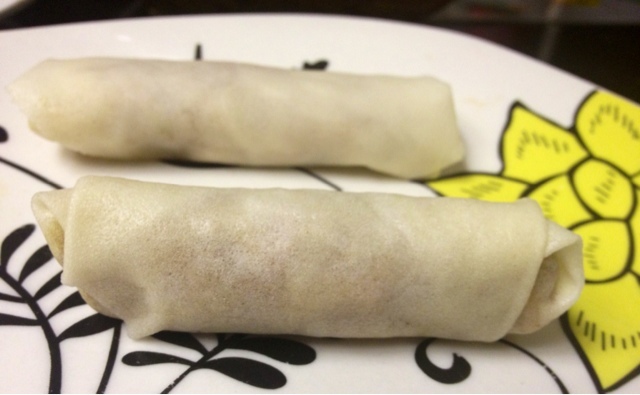 Fold them with a point towards you, not like a burrito. Fry till golden brown and enjoy. I never ever fry things but this was definitely worth it especially if you can fry outside haha. I don't know that the mess would have ever been gone otherwise. What have you tried lately that's a little out of your norm? oh my those look yummy! I have an old crock pot, I must try this frying thing! Ooohhhh my!! These look delicious Sammy! Is it odd that I never thought to use my old crock pot?! How embarrassing haha! Thanks for the tip, Hun. I'll definitely be trying these out! Ya I was sooo surprised it worked. I would definitely recommend frying outside if at all possible. The mess was unreal ha.